Jill Sprecher is an American filmmaker. Jill Sprecher's recent filmography includes the movies The Convincer (Thin Ice) (2012) and Thirteen Conversations About One Thing (2001). 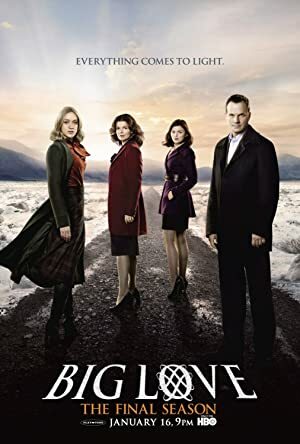 In 2006, Jill Sprecher was credited for the TV show Big Love. As of 2018, Jill Sprecher has contributed to about 3 movies. Some of the most recent Jill Sprecher movies include The Convincer (Thin Ice), Thirteen Conversations About One Thing, and Clockwatchers. The Convincer (Thin Ice) was released in 2012. Thirteen Conversations About One Thing was released in 2001. Clockwatchers was released in 1998. As of 2018, Jill Sprecher has contributed to one TV show. Big Love is the only recent TV appearance for Jill Sprecher. Jill Sprecher wrote for Big Love in 2006.